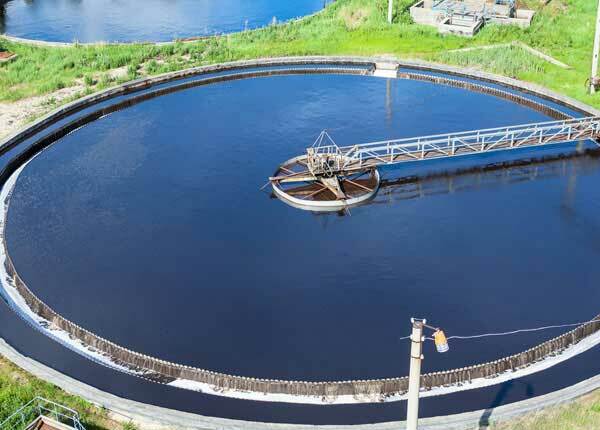 Aries Chemical has a comprehensive offering of heavy metal precipitants for a variety of wastewater treatment applications. 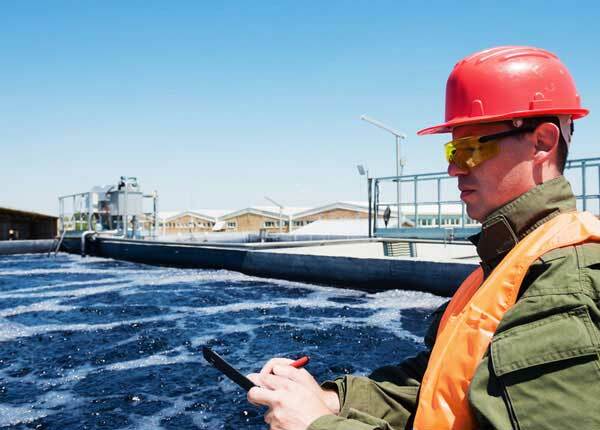 Some wastewaters contain chelants and other complexing agents that prevent standard wastewater treatment chemistry from successfully precipitating heavy metals. Aries’ PrecipMet and Chembreak product lines are formulated to successfully precipitate heavy metals from difficult to treat wastewater. The proper selection and application of a heavy metal precipitant chemistry can be critical to a process’ success. Aries technical sales group is trained to help you select the best products, process and equipment to help you meet strict regulations and promote environmental stewardship. 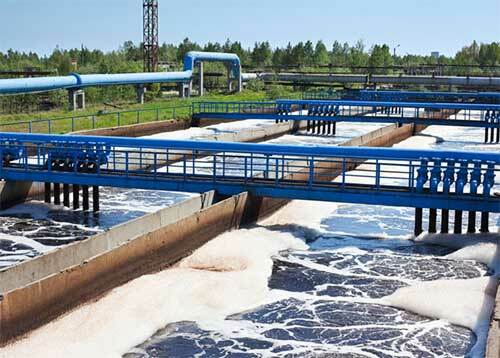 They work with Aries technical group to develop the best treatment process. To find out which precipitants are best for you, contact us to get the conversation started. 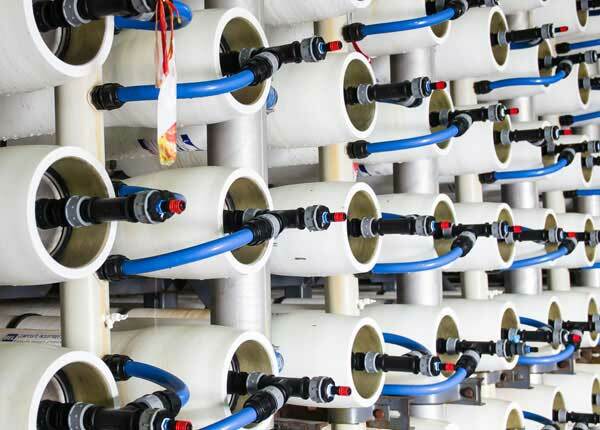 Aries can develop a complete treatment program starting with laboratory treatability, process and equipment design, pilot studies and installation and start-up of a complete wastewater treatment plant. The subtle differences between product formulations and application process can often provide the answer for tough metal removal application. Let Aries help you. Aries PrecipMet and Chembreak product lines include the below chemistries.